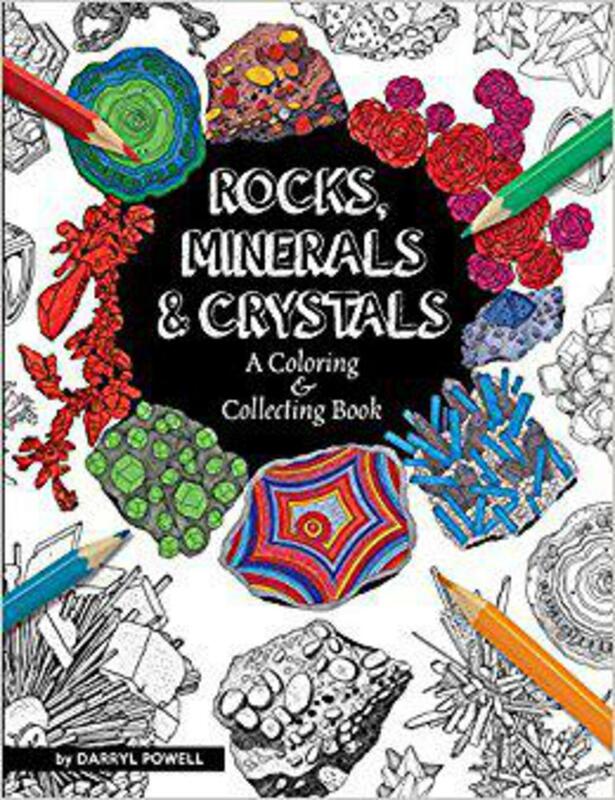 Explore and "color in" the amazing world of minerals and crystals... readers and rockhounds of all ages and skill levels will love this book! Learn about the many interesting facts, uses, and properties of rocks and minerals, as well as helpful guidance on starting, building and maintaining your own rock and mineral collection. All images picture are world class examples of one-of-a-kind minerals, chosen for their exceptional characteristics and beauty; over 40 different minerals are presented in large scale and exceptional detail. Real world color examples for each mineral specimen are also provided.